Private Hire - Helsinki Finland | Taxilady Oy - Tilausajot suomessa ja ulkomaille. Helsinki, Uusimaa region Finland. 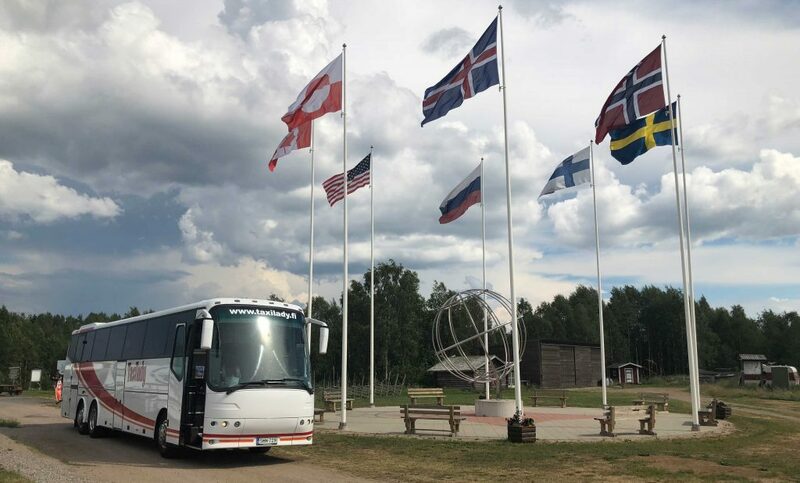 We are your local coach company, operating across Helsinki and surrounding areas.We provide a reliable and punctual private coach hire service to cater for all with a range of coaches to suit your requirements including luxury coach hire and executive coach hire. If you are looking to hire a coach or minibus for your special occasion or private trip, simply call or enquire online for a quotation. We can also help you get organised and advise on the coach best suited to your needs and the distance of your journey, considering all the options available to you and your budget.